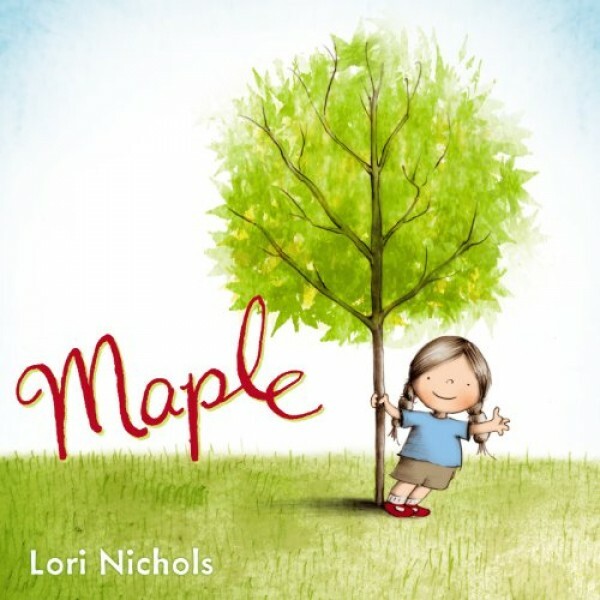 When Maple is tiny, her parents plant a maple tree in her honor. She and her tree grow up together, and even though a tree doesn't always make an ideal playmate, it doesn't mind when Maple is in the mood to be loud — which is often. Then Maple becomes a big sister, and finds that babies have their loud days, too. Fortunately, Maple and her beloved tree know just what the baby needs.